This little fish isn’t fishy at all. It’s a great project for the intermediate crocheter who wants to practice their skills and make a neat ami toy. With safety eyes, this could be a great toy for the little guys. Don’t forget to share your work in our Facebook Group. The link to the pattern is below. Enjoy! 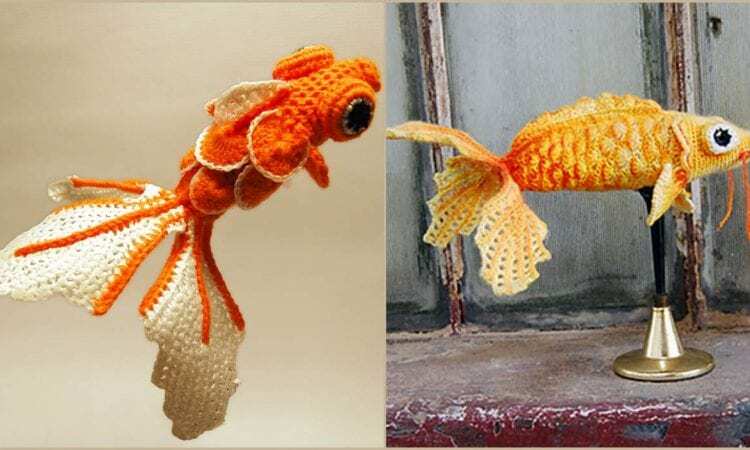 20g Crocheted Fish – visit the free pattern site.